Hello Friday...What took you so long! I have been an "official" blogger for 9 months already but still feel like such a "newbie"! When I discovered there was a conference for Florida Bloggers I registered right away! Who else should attend this learning experience with me?? My Beauty Contributor/Daughter of course...So my first favorite thing this week was some spectacular Mother ~ Daughter Time! Last Friday we headed to Orlando for the Fl Blog Con, full of giggles and girl talk! Life is busy so I really APPRECIATE when I can get away with one of my girls for some quality one on one time! First on our agenda? SHOPPING! 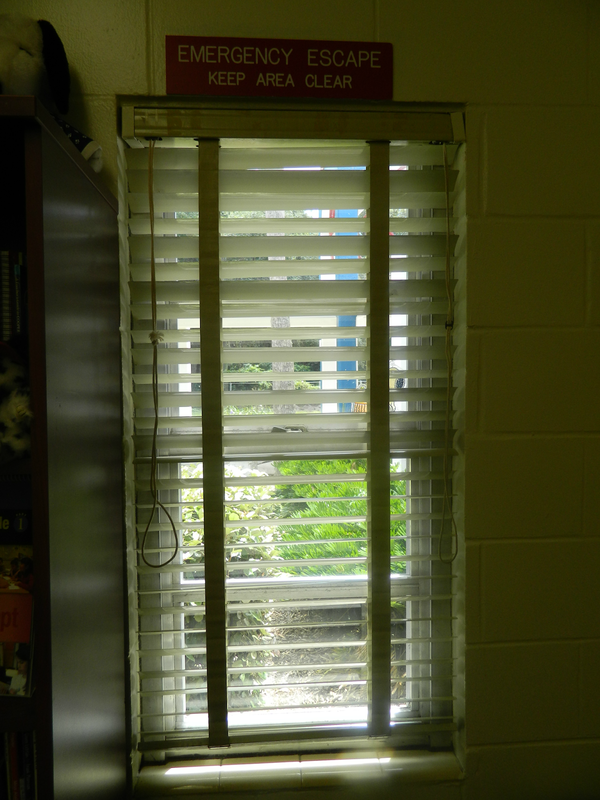 Those blinds....those metal blinds. They seem to be in apartments, classrooms and offices everywhere. They must be REALLY cheap affordable. My new position, as an elementary reading coach, required me to change my location in the school. After 5 years of working in a WINDOWLESS room I was ECSTATIC to have not 1... but 2 windows!! As I moved into my new space I discovered the metal blinds had seen better days...however I was NOT about to complain. Not with the outside world looking in!! My youngest daughter celebrated her 22 Birthday this past weekend. 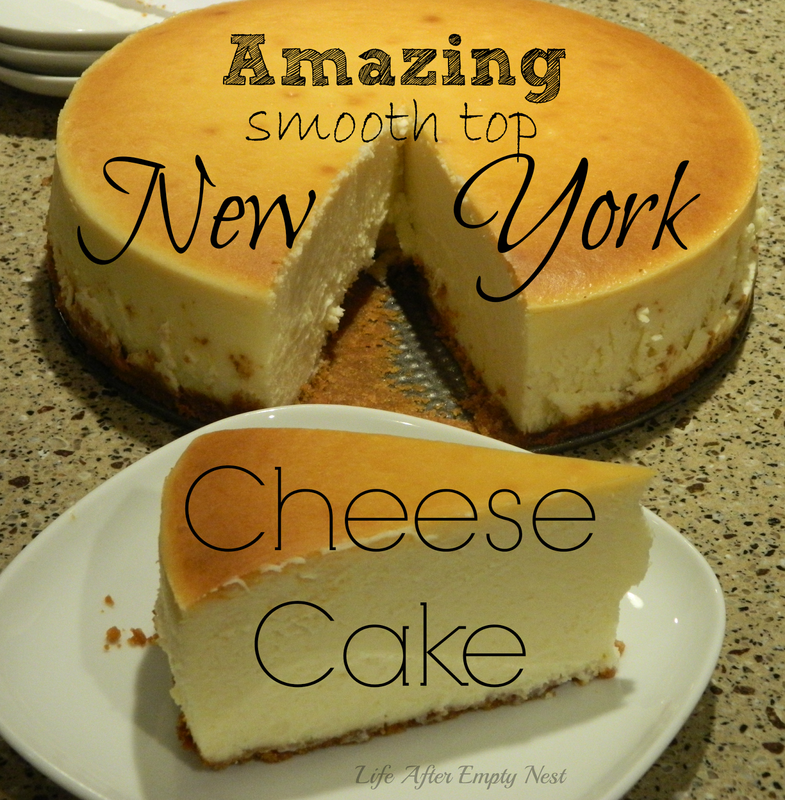 She is a HUGE cheesecake fan and it is a tradition to purchase her one each year. It looked so gorgeous I decided my daughter deserved better than store bought...I was going to make create this masterpiece in my very own kitchen. Something simple turned out to be a Bloggers Nightmare...Fellow bloggers Don't make the same simple mistake. 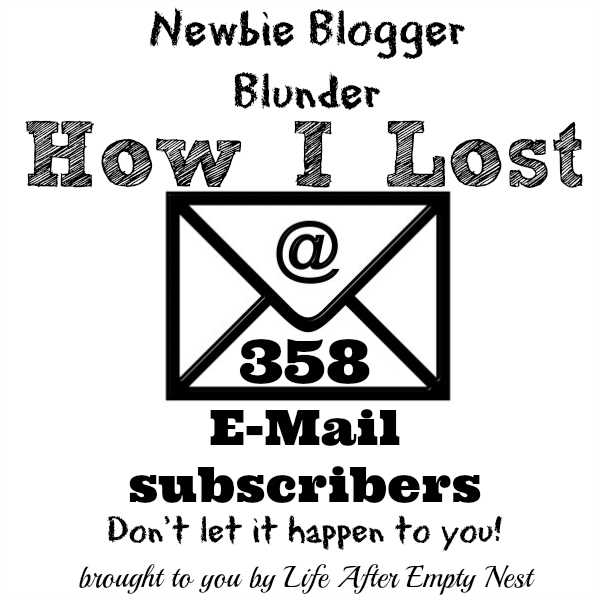 I still consider myself a "Newbie" blogger with a ton to learn...One of items on my summer to do blog list was to set up a newsletter for my readers. 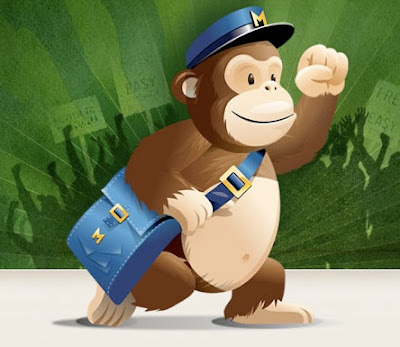 I read numerous reviews on several email programs and fell in love with Mail Chimp. 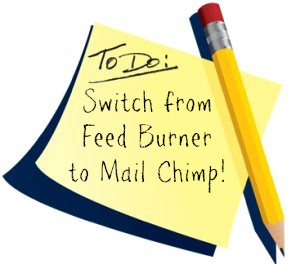 Some of my favorite bloggers use Mail Chimp and I adore the professional look of their e-mails. I decided to take the plunge.